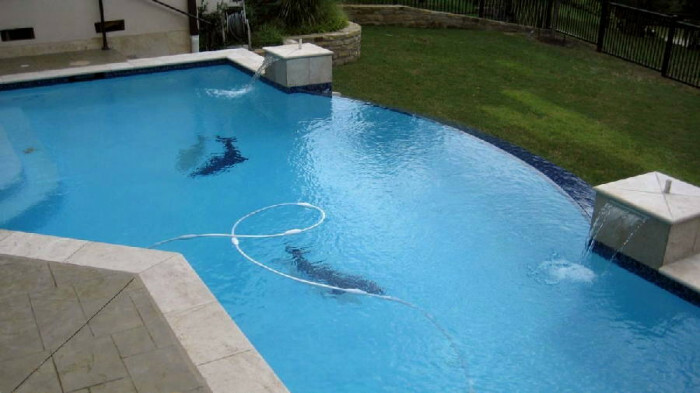 Choose The Nation’s Most Recognized Swimming Pool Franchise! 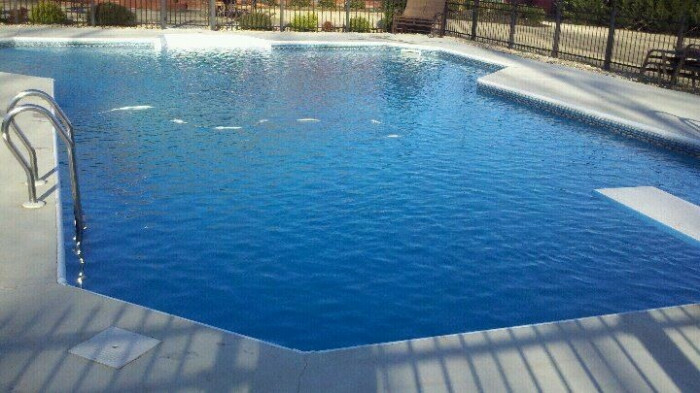 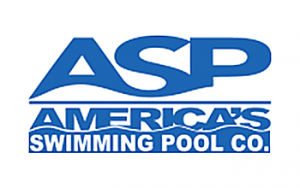 At ASP – America’s Swimming Pool Company, we have made a splash in the pool franchise industry. 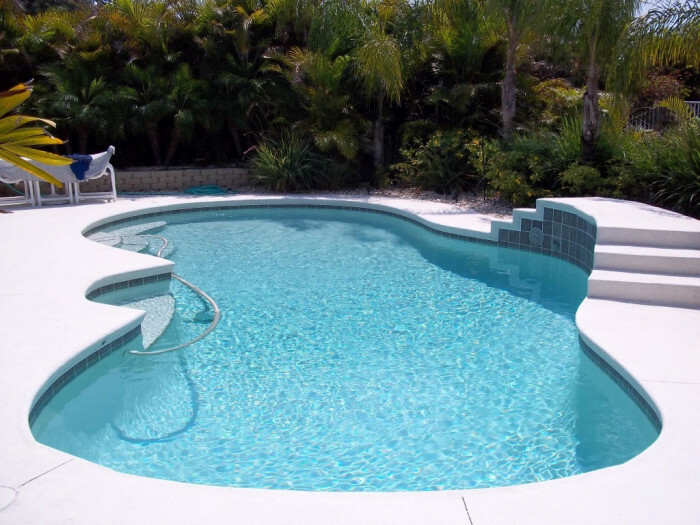 Traditional mom-and-pop pool companies are notoriously hit or miss in terms of the level and quality of service delivered. 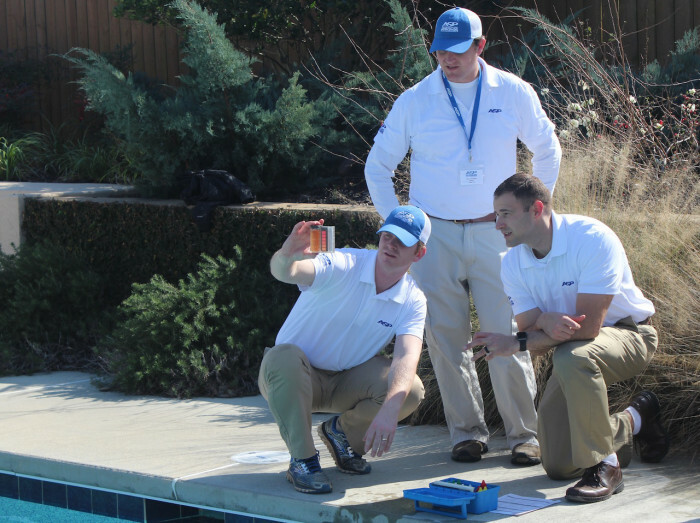 That’s why we created America’s Swimming Pool Company—a company that is known to provide quality products and services at satisfactory prices across the nation. 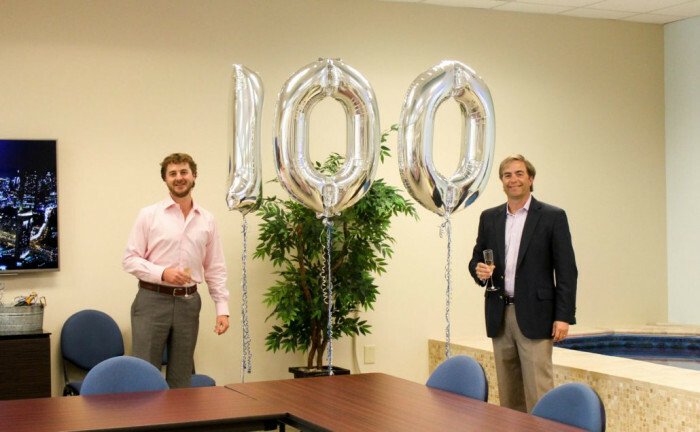 As a franchise, we have been listed in Entrepreneur's Franchise 500 list for six years running and consistently see impressive franchise owner satisfaction ratings with Franchise Business Review. 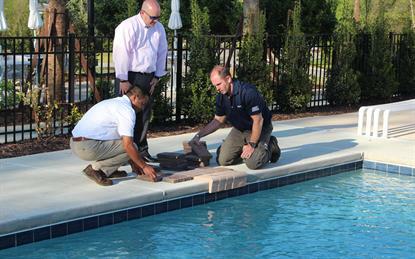 Our franchisees know that they can count on us for quality resources and unrivaled support.